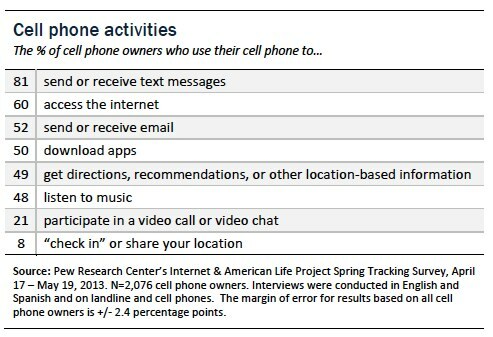 that the most popular activity people perform on their cell phones is texting? 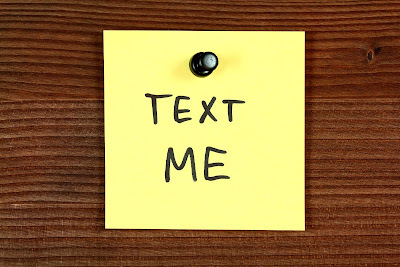 For simple, factual communications, texting takes less effort. Ex: "I'll be there at 6:00". 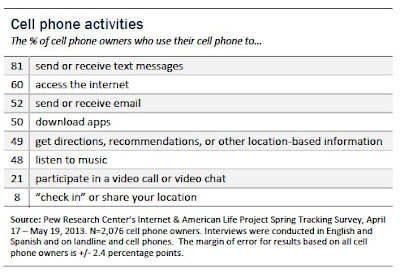 Text is not obtrusive to those around you (i.e. no speaking aloud, no phone ringing). Doesn't require both parties to be available at the same time to communicate. It's short, so it gets read. Can be saved and read again. The messages must be concise. Works on all cell phones, not just smartphones. It's true. People like to communicate via text! 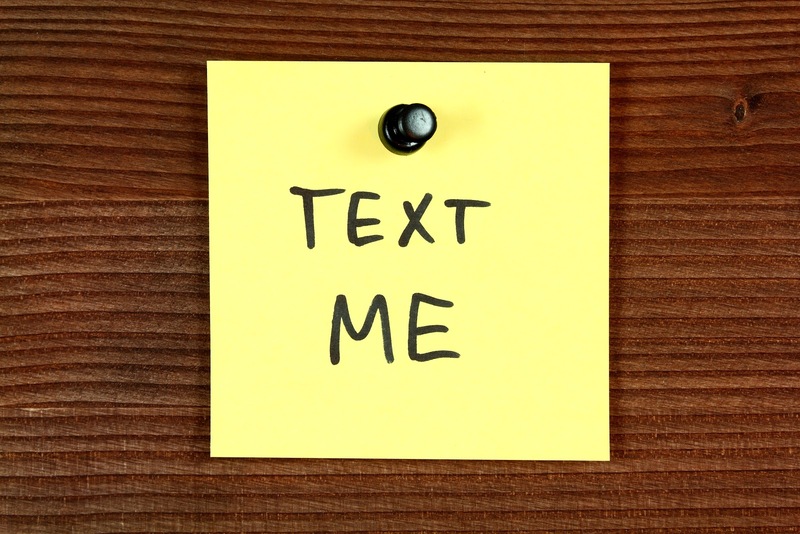 Check out the ways SendTree is helping the world send texts for their organizations.